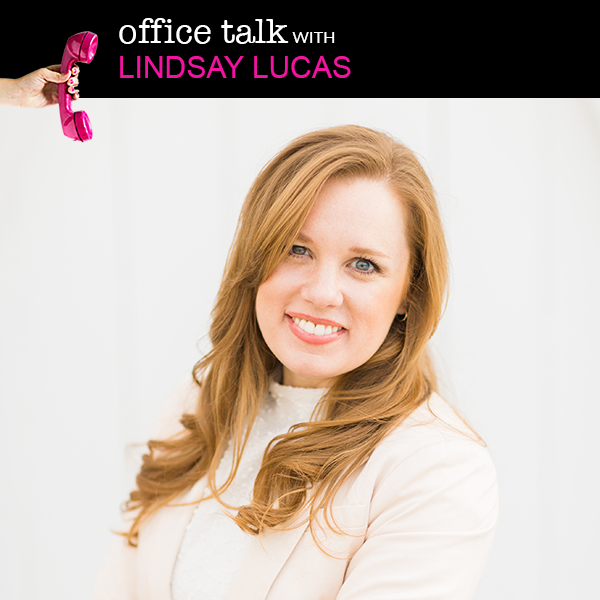 In this episode, I’m joined by Lindsay Lucas of Lean on Me Consultants for a bit of a niche topic, but it’s a trend I’m seeing in the events industry - starting and operating a venue business. Lindsay consults with folks to help build strong foundation for their venue businesses and teaches them how to run their businesses efficiently, profitably and most importantly, sustainably. She’s sharing some of that insight with us in this episode. Even if opening an event venue is not a part of your future business plans, still give this episode a listen - there are helpful tips and valuable nuggets to benefit you!